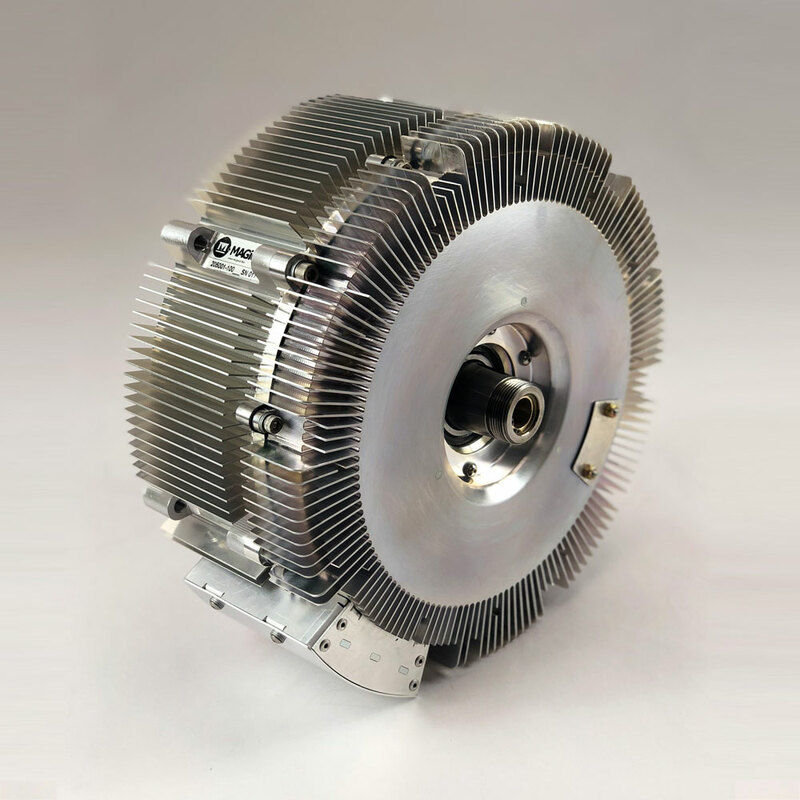 MAGicALL has developed a proprietary brazing process for manufacturing copper rotor induction motors. 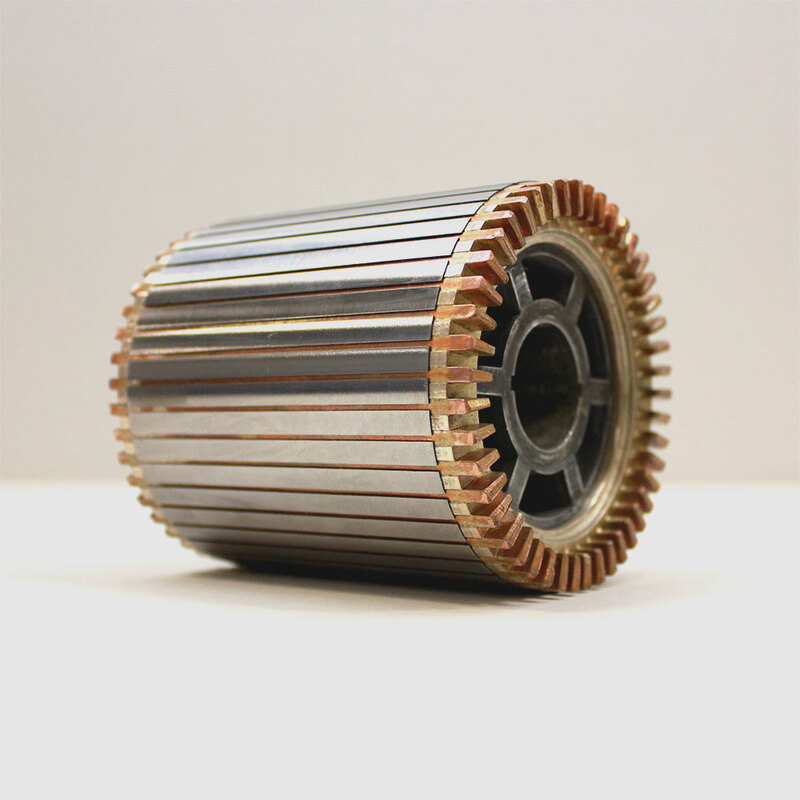 These motors are extremely rugged, fault tolerant, and perfect for the most demanding Aerospace and Downhole applications. 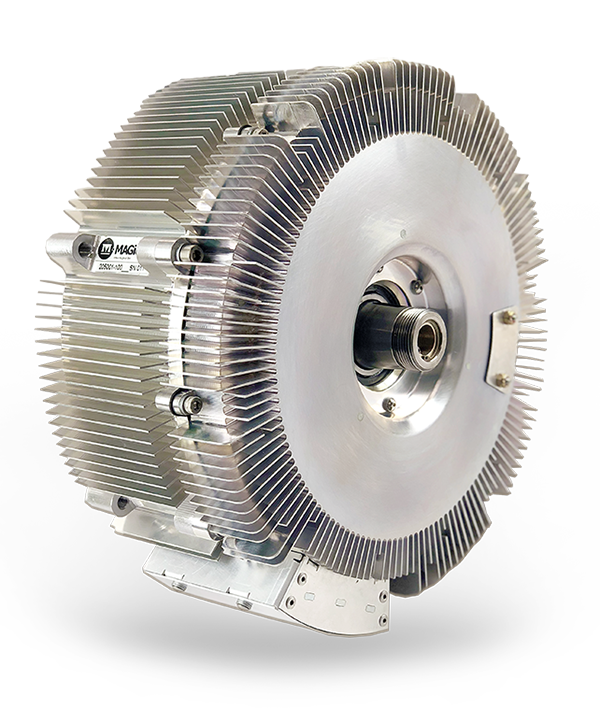 With specific torque as high as 40+ Nm/kg and efficiencies greater than 95% – for the combined motor and controller – MAGiDRIVE™ achieves the highest performance and easiest to use direct drive system in the industry.